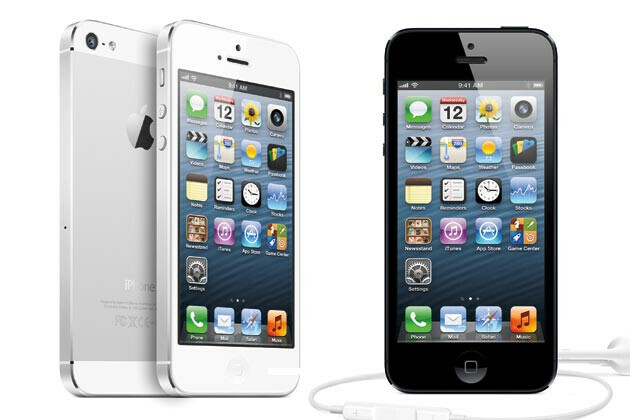 According to a story in Wednesday's Financial Times, a slowdown in sales of the Apple iPhone 5 has led contract manufacturer Foxconn to impose a hiring freeze until March comes to an end. Exane BNP Paribas analyst Alexander Peterc says that Apple will sell 20% fewer Apple iPhone units in the current quarter than the amount sold in the previous three month period. "It's a big slowdown," says the analyst. 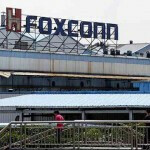 Foxconn was forced to implement the hiring freeze after more of its workers returned from the Chinese New Year break than the number that came back to the factory after last year's break. This means that fewer new workers need to be recruited, but also allowed speculation to spread that the slowdown in iPhone sales was the reason for the hiring freeze. As some rumors do, this one grew wings and flew all the way to Wall Street where it has had a little impact on Apple's shares, which are down almost 2% Wednesday. Foxconn itself says that the hiring freeze has nothing to do with Apple. Bruce Liu, a spokesman for the contract manufacturer, denied that a slowdown in the production of Apple devices is related to the freeze. Meanwhile, UBS analyst Steve Milunovich told clients that while production of Apple's iconic smartphone had declined in December, there has been no change since. Milunovich's theory is that the hiring freeze at Foxconn is related to Hewlett Packard. HP makes up 8%-10% of Foxconn's revenue according to the analyst, who says that the problems affecting Dell's PC line could also be affecting HP's computer products. Those rumors big companies care to deny usually hold some truth. so coming in with devices with bigger screens are innovation really?... cool now I know. Exactly why iphone 4 to 4s to 5 is not innovation. No just Foxconn's world. They were drinking the kool-aid and its running low. so coming with quad core 2gb ram is it innovation?